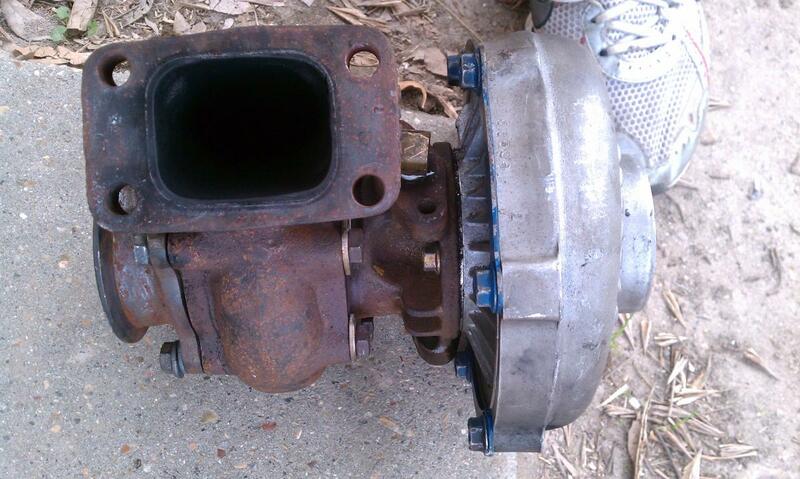 Selling this turbo bc ive upgraded to an hy35. 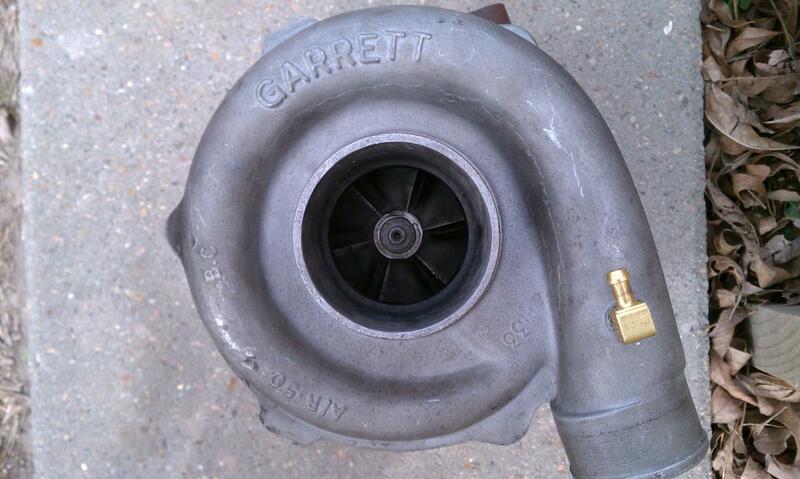 This turbo spools so quick and has alot of low end power. turbo is in great shape. Quick Reply: Garrett 45trim f/s and SFP D series manifold!! !